This little thing blew up. When people watch movies shown on a cable TV channel on Sunday night, you have to understand that most of these people are relishing their last few minutes of downtime before they have to deal with Monday (and everything that word implies). If these people get disappointed in any way, brace yourself for reactions that range from mild irritation to an explosion of cuss words. 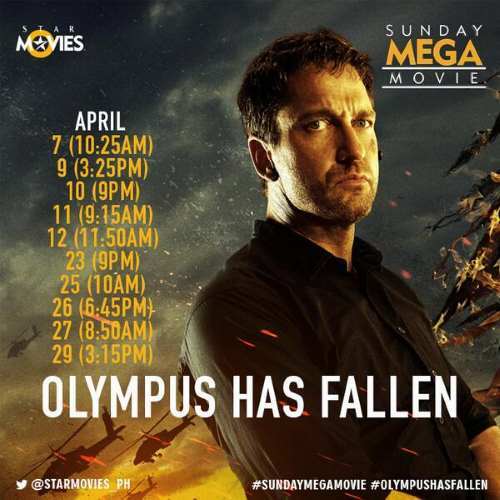 On Sunday night, cable TV channel Star Movies Philippines experienced this phenomenon firsthand when its broadcast of the movie, Olympus Has Fallen, was, for some reason, cut short 15 minutes before the ending. The movie was cut for a commercial break as Gerard Butler (playing former US Army Ranger Mike Banning, who has to rescue the President of the United States from terrorists who have invaded the White House) was in a smackdown against Rick Yune (playing the terrorist) while Aaron Eckhart (playing the U.S. president) looked on. The next thing viewers knew, the movie being shown was already Jurassic Park II: The Lost World. So how do we know all this? Well, because were were watching Olympus Has Fallen on Sunday night, April 6. 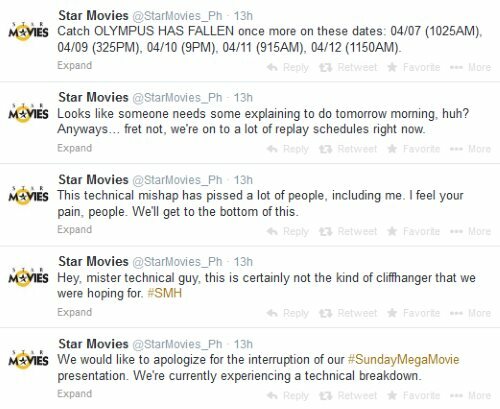 When we logged on to Twitter to ask Star Movies Philippines what had happened, we noticed, much to our amusement, that some similarly irate viewers had resorted to answering Star Movies PH’s teaser tweet for Olympus Has Fallen. We picked three "answers" that were less hostile than the others. 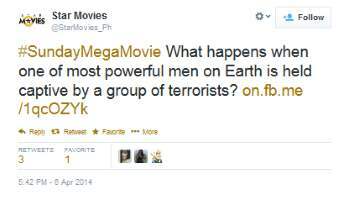 To be fair, whoever was manning Star Movies Philippines’ Twitter page posted some very apologetic tweets. One tweet even listed the replay schedules of Olympus Has Fallen. 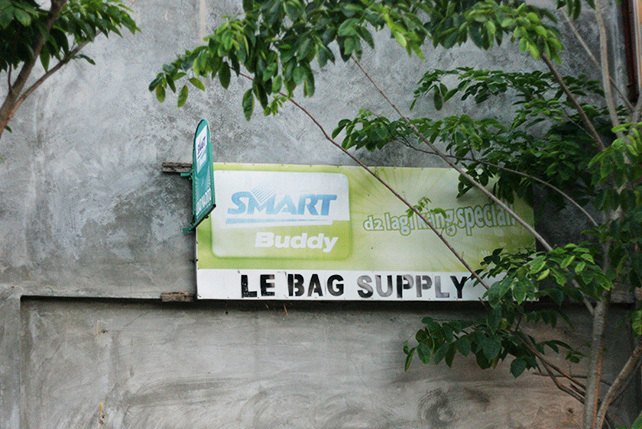 At least the folks at Star Movies Philippines know that a lot of people are watching the flicks they show. They should find a way to tell Gerard Butler and company that while Olympus Has Fallen may not have been a monster hit, some people have shown a lot of love for it. <>As for us, well, we were in it for Rick Yune. Dinosaurs couldn’t take his place.